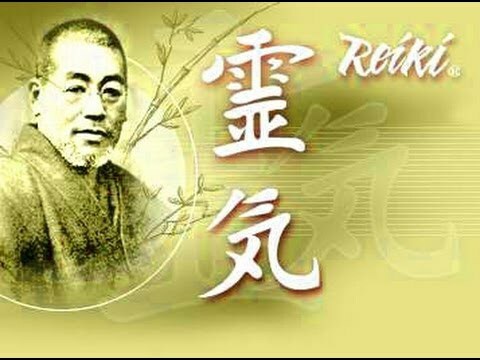 Usui Reiki is a form of alternative therapy developed in 1922 by Japanese Buddhist Dr. Mikao Usui. Reiki is based on energy therapy, or universal life force also called ki (AKA chi). 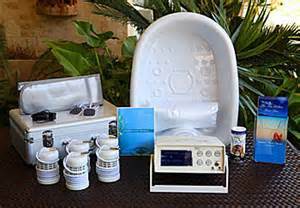 Our sessions are usually coupled with aromatherapy and sound therapy for a whole body, mind & soul experience. 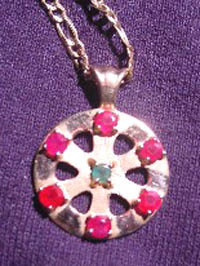 Sessions are performed by Reiki Masters & Practitioners; clients are fully clothed. $40 for a full session (lasts about an hour). NOTE: Alternative & Holistic therapy techniques are NOT a replacement for medical treatment by your own Doctor or Clinic. 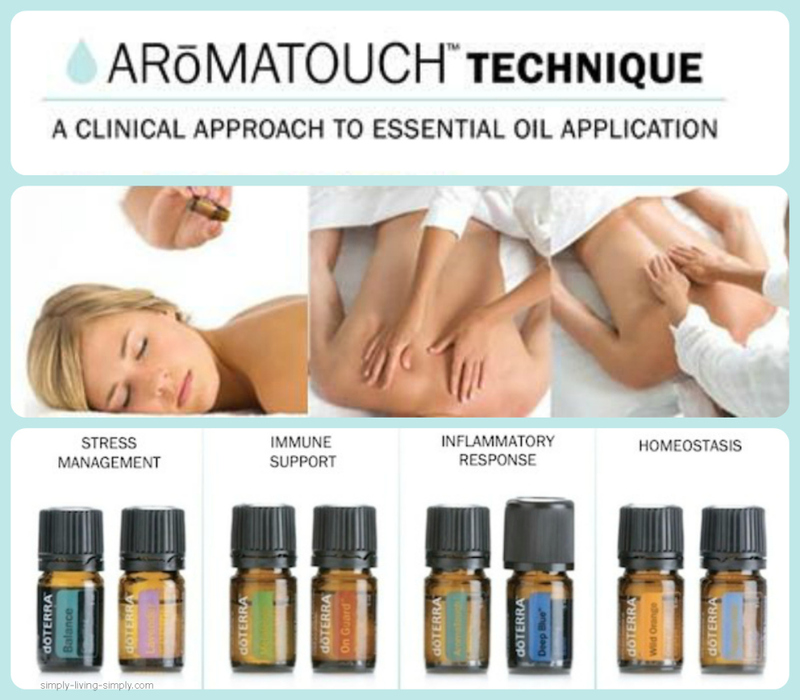 Aromatouch is an essential oil application using a clinical application method to apply the oils along energy meridians and visceral contact points of the back, neck, and feet to help balance the sympathetic and parasympathetic nervous systems of the body. Please wear a button-up-the-back shirt for the session for application of the oils. No clothing will be removed. Session performed by Certified Aromatouch Technique Practitioners. $55 for a full session (lasts about an hour). NOTE: Alternative & Holistic therapy techniques are NOT a replacement for medical treatment by your own Doctor or Clinic. Reduces pain & tension, removes blockages from the energy centers of the body; balances the neurological system, stimulates movement of fluids throughout the body & balances the circulatory system. Reduces headaches & migraines, balances right and left hemispheres of the brain; balances the endocrine system, cleanses, charges, and balances chakra centers in the body. Services provided by Certified Practitioners while the client is fully clothed. $40 for a full session. NOTE: Alternative & Holistic therapy techniques are NOT a replacement for medical treatment by your own Doctor or Clinic. Ionic detox foot baths can help you to improve your health, feel invigorated and rejuvenated by helping your body to re-balance its bio-energy fields and stimulate the body's natural detoxification process. DO NOT USE IF YOU ARE A HEART OR STROKE PATIENCE OR SUFFER FROM NEUROLOGICAL DISORDERS SUCH AS EPILEPSY. $25 for about 30 minutes. NOTE: Alternative & Holistic therapy techniques are NOT a replacement for medical treatment by your own Doctor or Clinic. Helps to cleanse the body, chakras, and meridians by bringing Earth energy up through the root chakra, up through the chakra system and out the crown, thereby connecting to Divine Energy. A Session can include Diamond Reiki, Crystalline Reiki, DNA Reiki, Birth Trauma Reiki, Past Life Reiki, and Location Reiki. 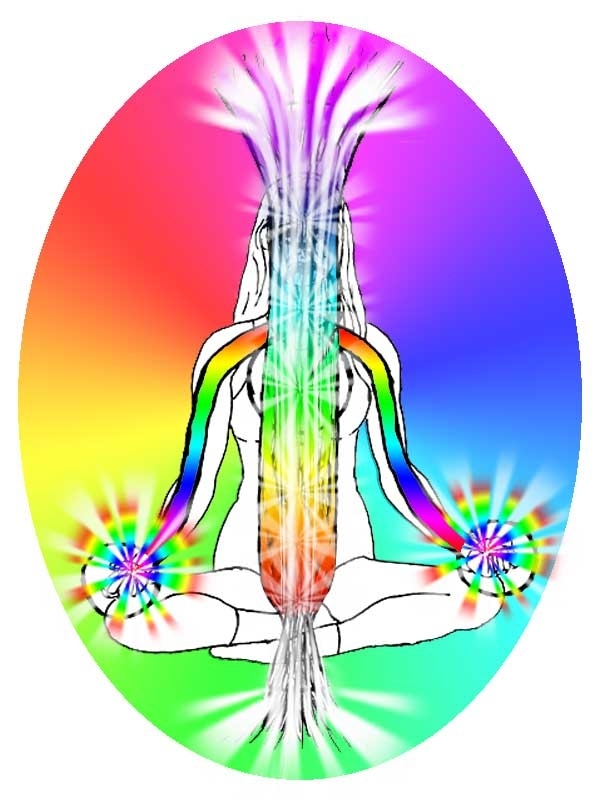 Client remains fully clothed, sessions performed by Certified Kundalini Reiki Masters. Full session $40 and lasts about an hour. NOTE: Alternative & Holistic therapy techniques are NOT a replacement for medical treatment by your own Doctor or Clinic. 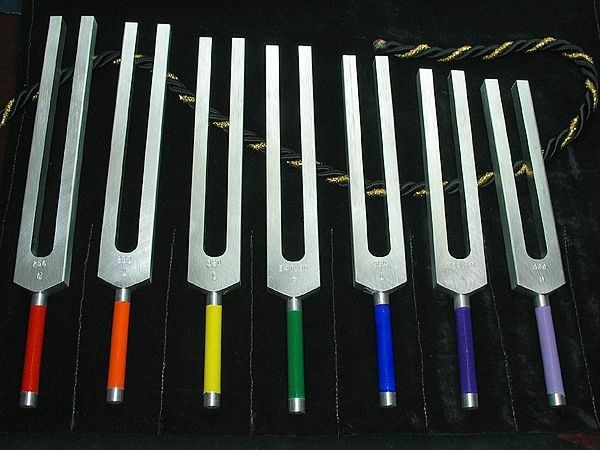 Tuning forks vibrate at the same frequency as the chakra energy centers in the body. Energy blockages are broken down and removed. Body systems and organs come into balance. Overall vibrational level of the body is heightened. $40 for a full session. NOTE: Alternative & Holistic therapy techniques are NOT a replacement for medical treatment by your own Doctor or Clinic.